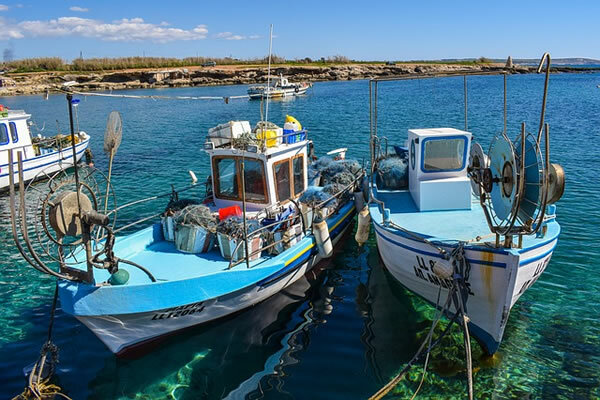 Ensure your Motor boat is safe with a GPS boat Tracker. 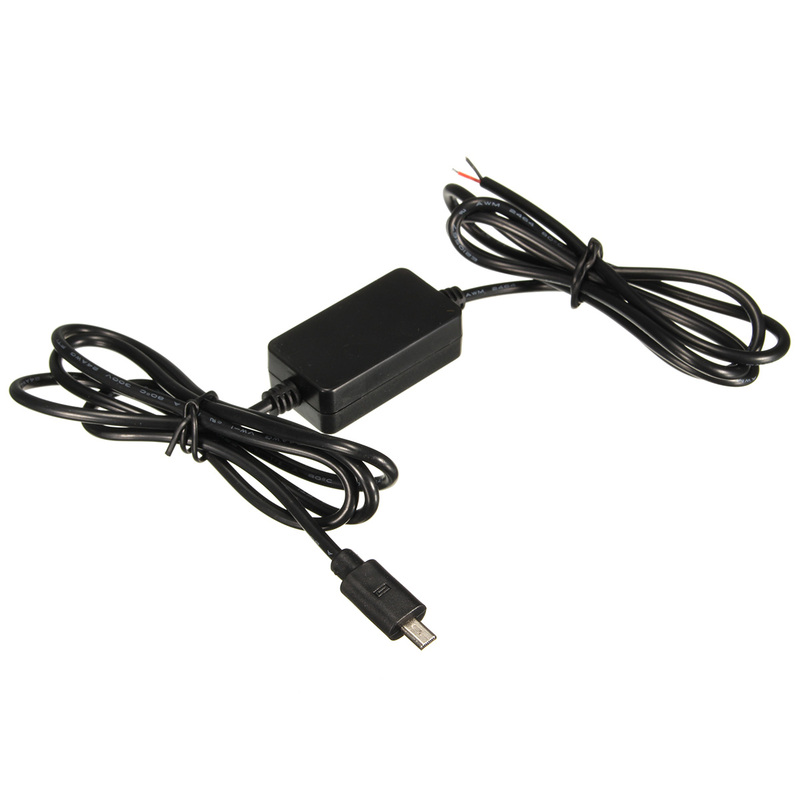 This mini tracker can be hidden in many areas of the Boat where there is a 12v supply available. 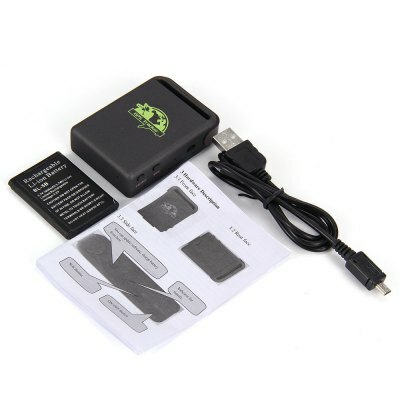 It comes with a DC-DC converter (free of charge) to convert the voltage down to 5v and it also comes with 1 Lithium-Ion batteries in case of battery disconnect. 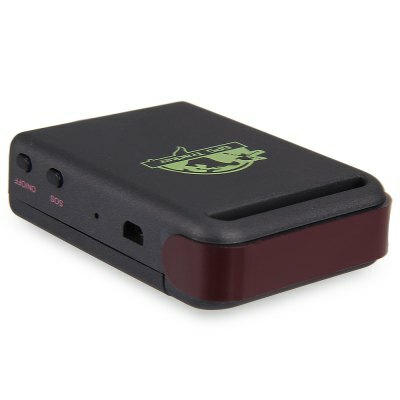 You will be able to set up the tracker so that it will alert your boat exceeds a preset speed or if the boat goes outside a preset route/area or its parking area. 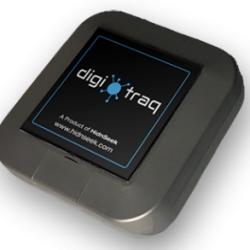 There are no monthly fees you just purchase a (e.g. Vodafone prepaid) SIM card and place it in the unit. The SIM card costs 10 Euro and with this you receive 10 Euro of free credit so it is net free. After 6 months you may need to Top Up. The product comes with an extensive instruction book and I have also included a one page quick and simple set up guide (see attachment below). If you have any questions please feel free to contact Munster GPS. Auto Track: Can continue tracking at given intervals. Movement Alert: The unit can be set up to act as a movement alarm. 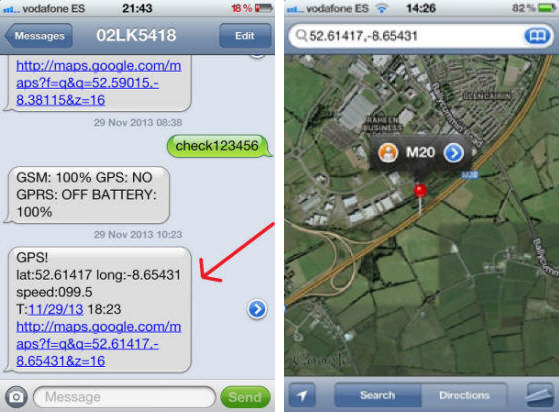 Once the Tracker moves more than 200 metres from it’s original position an alarm is sent to your phone. This works as a basic car alarm. SOS Button: There is an SOS button situated on the side of the Tracker. Once pressed for >6 seconds an alarm is sent to your phone again with the current speed, the position, time & date. 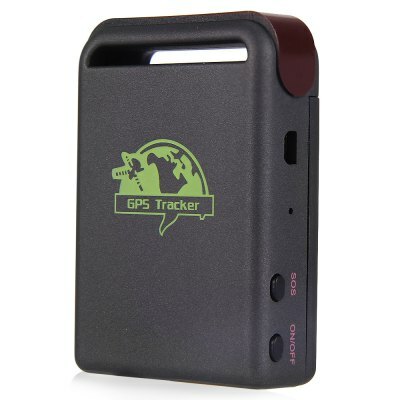 For the DIY enthusiast the tracker is very easy to install in your vehicle. You have 2 wires to connect 12/24v and earth. Make sure a fuse is placed between the DC DC converter and the battery to protect the battery in case of short circuit.